The 71-year-old actor said when he assumed the office as Governor of California in 2003, he assured no one, including him, repeated the mistake. 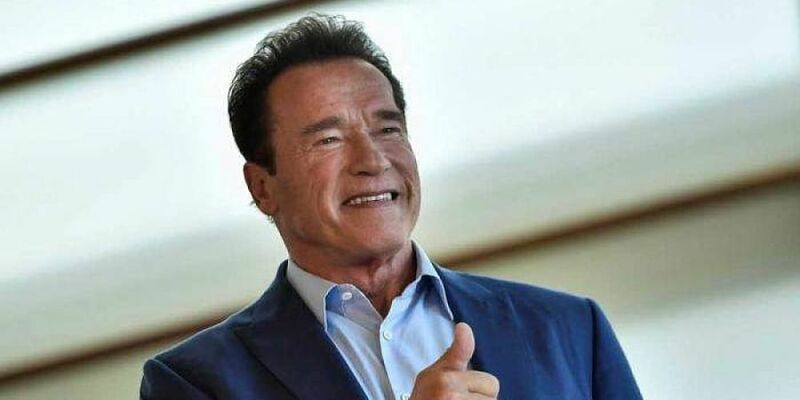 LOS ANGELES: Arnold Schwarzenegger has admitted mistreating women in the past and apologised for his deeds. "Looking back, I stepped over the line several times, and I was the first one to say sorry. I feel bad about it, and I apologise. When I became Governor [of California], I wanted to make sure that no one, including me, ever makes this mistake." "That's why we took sexual harassment courses, to have a clear understanding, from a legal point of view and also from a regular-behaviour point of view, of what is accepted and what is not," Schwarzenegger told Men's Health magazine. The Hollywood action icon, however, added he would not change his perspective of what it means to be a man. "I'm a guy. I would not change my view of who I am. The woman I was originally most in love with was my mother. I respected her, and she was a fantastic woman. I always had respect for women," he said.